Welcome to the Pigeon Forge vacation getaway of your dreams! 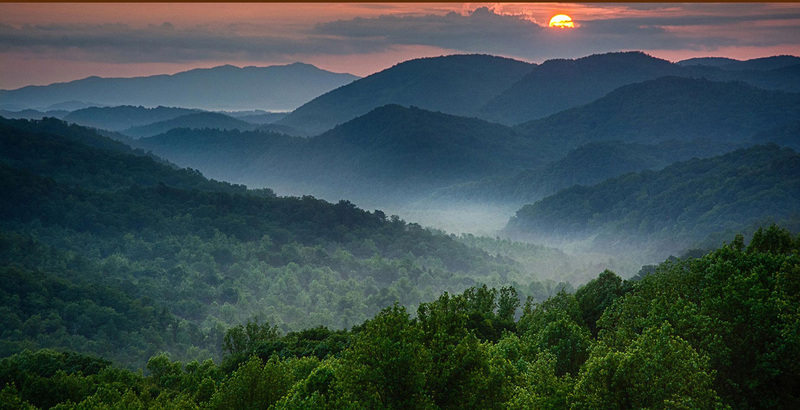 Pigeon Forge, Gatlinburg and Sevierville has been our business for many years. into how we can serve current, repeat and future guests that we hope to share with you! Book 4 Nights Stay in April for 3 nights and receive 4th night FREE! if other discount is available. * All Specials excludes pool cabins. If calling must be mentioned at the time of booking. Not valid with any other discount. For any questions please call the office. Our cabin rental program has a size that meets a balance our guests enjoy – big enough to give guests the feeling of a high profile getaway while also small enough for a very “down-home” and local experience. 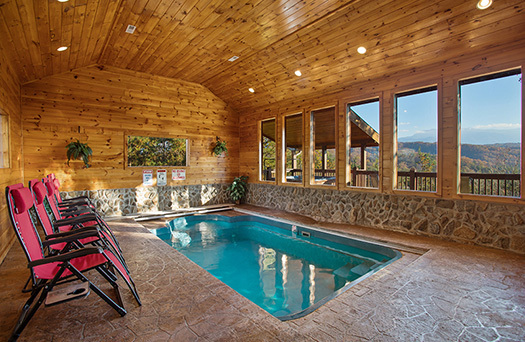 If you’ve ever stayed at a very expensive hotel and a local person’s Airbnb and wanted the best of both worlds in one experience, you’ve found it with Smoky Mountain Dream Vacation! We have cabins that range from small, cozy, romantic 1-bedroom houses to 5-bedroom buildings aimed more for larger families and group getaways. 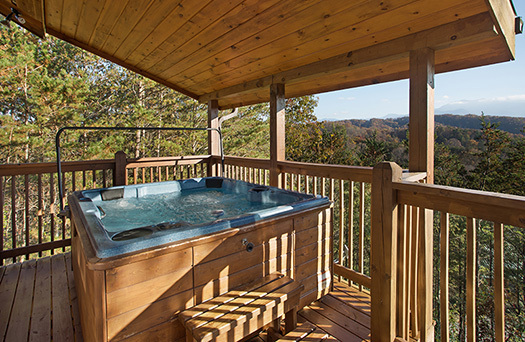 Each house on our rental program is brimming with amenities that Smoky Mountain visitors have come to expect from a high quality cabin rental company. You can expect amenity combinations that can include cable or satellite TV, multiple HDTVs, air hockey tables, pool tables, multiple decks overlooking landscapes or other ambiences in our area, rocking furniture for the decks, outdoor hot tubs, fireplaces, full size and fully equipped kitchens, indoor jacuzzi tubs, arcade machines and more that you can see listed with each cabin page we have on this website. In addition, we provide high speed internet, free long distance calls, and comfortable accommodation for up to 20 people at our largest house(s). And yes, we even have pet-friendly accommodations as well! 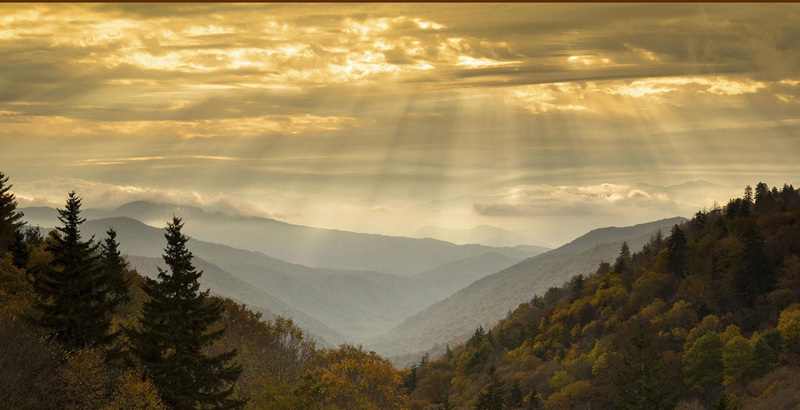 That’s only the tip of the proverbial iceberg when it comes to talking about what we have to offer upcoming Smoky Mountain vacations in any season you might want to vacation in. See our cabins listed in the navigation bar above as well as our cabin specials and some local attractions information. 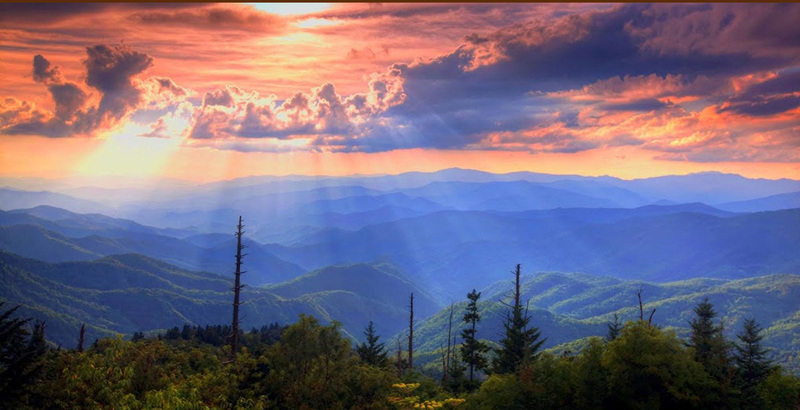 We hope we get the opportunity to serve you on your next trip to the Smokies! My husband and I rented Kiss Me Goodnight cabin. It was perfect for 2 people. The hot tub is extremely relaxing after a day in the mountains. Cabin was very clean an has everything you need. Location was perfect. The area has everything you can imagine to do or simply enjoy the beautiful cabin an one another. Ms Donna at the office was super helpful an very kind. We can’t wait to go back an planning another trip soon. "We have made many trips down south and stayed in several cabins but this on by far has topped them all! In addition, Donna that runs the office at Smoky Mountain Dream Vacations was as sweet as they come! Good ol' southern hospitality! Loved it and will definitely stay there again!